Last month, Camera360, one of the most popular camera application, was announced that it will support Sony QX10 and QX100 in its next update. Not the company has finally updated the app to support Sony QX Camera Lens as well. 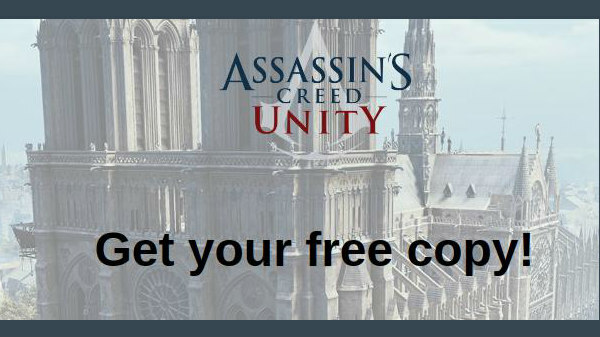 Moreover, the app is also launched for the iOS devices as well. Sony's QX-series Cyber-shot cameras are Wi-Fi Direct devices that can wirelessly connect to a smartphone, such as Apple's iPhone, which acts as the viewfinder. However, users with a Sony Cyber-shot QX camera is finding out that Sony's PlayMemories Mobile application isn't working. The company in the press release wrote, "Many iPhone users with a Sony QX camera have contacted us for the release date of the latest version of Camera360 for iPhone during the past month". However, now the Camera360 Ultimate v4.7 is here and you can download the app for your iPhone from here. 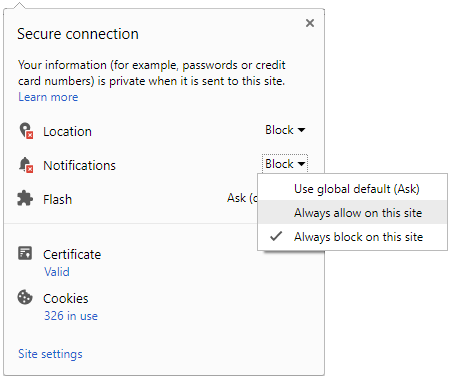 What's New in Version 4.7? 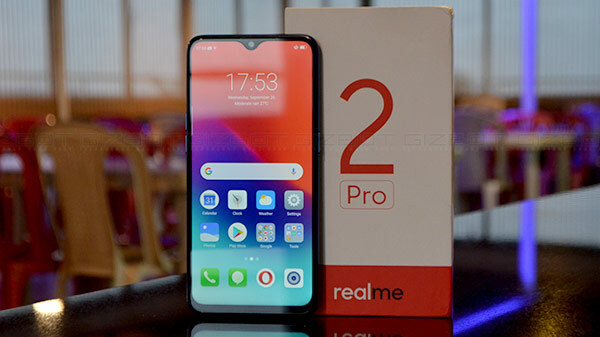 The latest app comes with an intelligent detect and shooting environment to take amazing pictures. 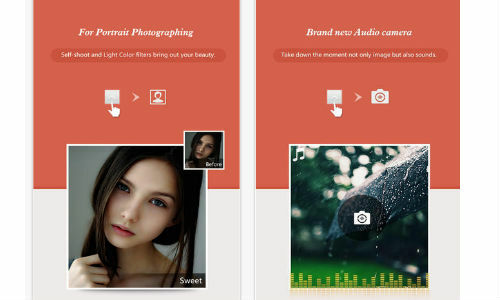 Users can also find a newly added Sony Lenz-style camera mode, the magic choice for phone photography. 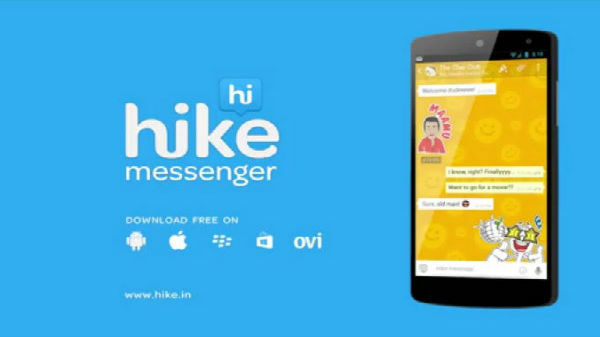 Apart from these, the app brings in some general bug fixes. 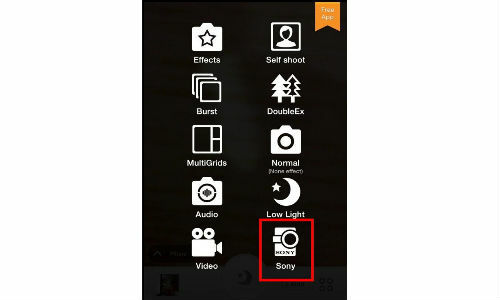 Open Camera360, then click the toggle button in the bottom right corner to choose Sony Camera. 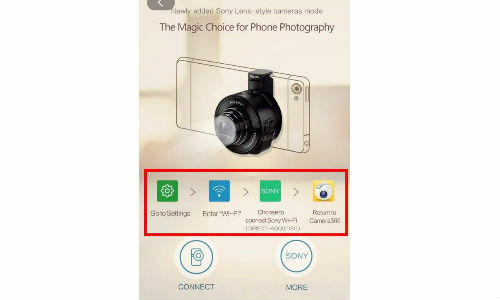 This is the tutorial of how to connect Sony QX Camera Wi-Fi with Camera360. 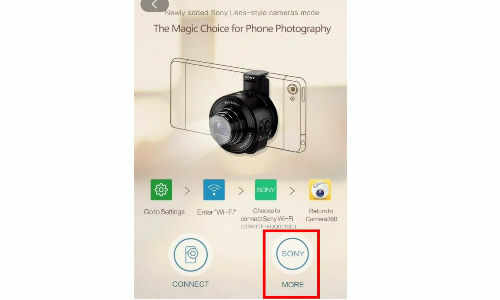 Click "CONNECT" to take picture with Sony QX camera, or click "SONY" to learn more about Sony QX cameras on Sony Store.